How to Install SSD (Solid State Drive) Hard Disk on Your Laptop! 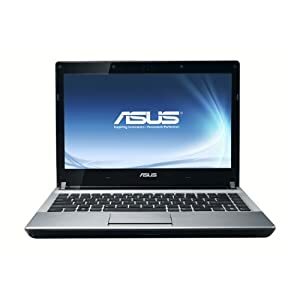 ← Gadget Deals from Buy.com! 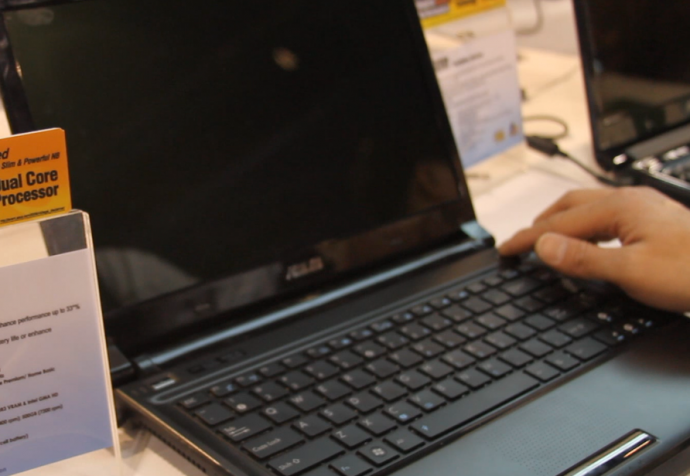 Yesterday, I installed my very first SSD (Solid State Drive) because my ASUS UL30Vt‘s hard disk suddenly died on me. Of course, I remembered that SSD can be a great enhancement for your laptop or desktop because the file transfer rates are near 200MB+/s in real life and 2-4X faster on most IO tasks. Anyways, installing SSD on a laptop can be pretty darn easy. In fact, all I really needed to do was unscrew about 8 screws then screw it back. I re-used the hard disk bracket and put it on my new SSD, then simply slid that back into the laptop. 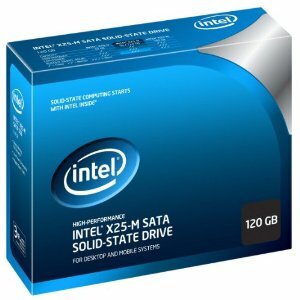 I got the Intel X25M 120GB, which can be picked up on Amazon for $229.99 at the time of writing this blog post. Most new laptops sold these days make it very easy for you to replace the hard disk so if your hard disk dies suddenly (like it did on me), I highly suggest you to swap it with an SSD. Here’s me installing SSD on my laptop for the first time, the only trouble I had was getting these screws unscrewed, I think the factory robot overdid it. For those of you who don’t know, it’s a “solid state drive”, it has no moving parts, which means absolutely no sound, less power consumption, and also is much more reliable than a regular hard disk with “discs” spinning. A solid-state drive (SSD) is a data storage device that uses solid-state memory to store persistent data with the intention of providing access in the same manner of a traditional block i/o hard disk drive. SSDs are distinguished from traditional hard disk drives (HDDs), which are electromechanical devices containing spinning disks and movable read/write heads. SSDs, in contrast, use microchips which retain data in non-volatile memory chips and contain no moving parts. Compared to electromechanical HDDs, SSDs are typically less susceptible to physical shock, quieter, and have lower access time and latency. SSDs use the same interface as hard disk drives, thus easily replacing them in most applications. Of course, the price on SSDs are still very high, meaning you will need to spend 3-5 times more to get the same amount of storage. But I think it’s worth it to get an SSD, then you can have an external hard disk for all your other junk data that doesn’t require high-speed. For me, the choice was SSD since I do a lot of 1080P video editing for my YouTube channel. On my ASUS UL30Vt, editing my 1080P videos can come to a crawl but with the SSD, it should improve a whole lot more without upgrading my CPU. 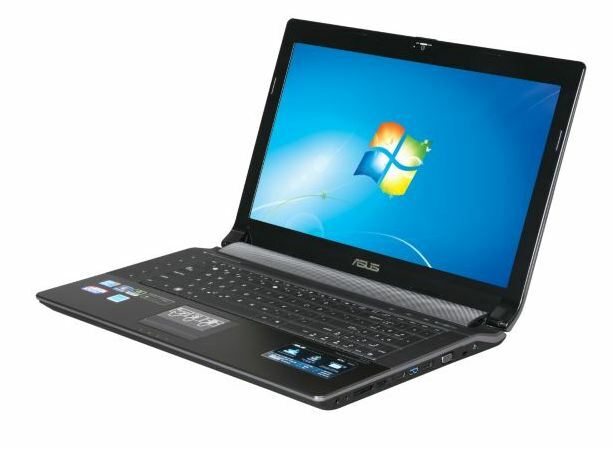 And I do also own a Intel Core i7-equipped laptop (ASUS N82JQ-X1, great budget i7 laptop btw) but that one is very heavy and I don’t really like traveling with it unless going to CES or somethin’. Overall, installing SSD on my laptop was the easiest upgrade I have done, I will also have further analysis of the SSD performance so watch out for that and don’t forget to subscribe to our blog for more great howtos and gadget news! Check out more interesting categories: Computer, DIY, Hack, Hard Disk, HOWTO, Projects.